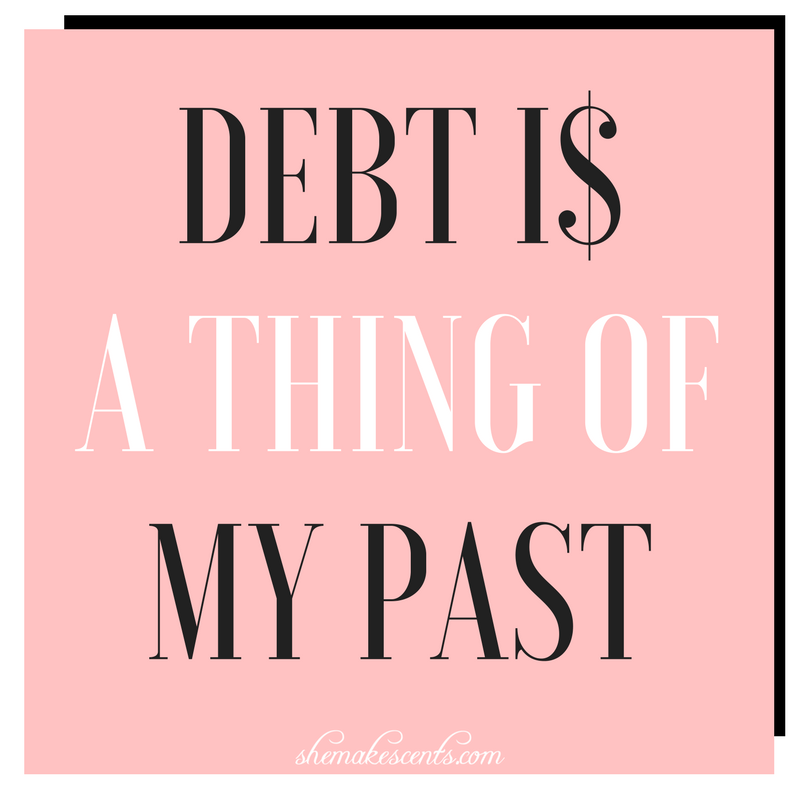 So many people fall victim to their own negative thoughts…particularly when it comes to money. When we form negative associations with money we give ourselves permission to fear it. Raise your hand if you have ever thought the following: I don’t have enough money. If only I had more money I would be happier. I will never get our of debt. These type of thoughts are not only negative but are also damaging to progressing in your money goals. When we are negative and fearful, insecure or anxious we will tend to attract the very experiences, situations, or people that we are seeking to avoid. Below are some techniques that will help you release your negative mindset with money so you can approach your finances from a mental state of confidence, pride, and positivity. 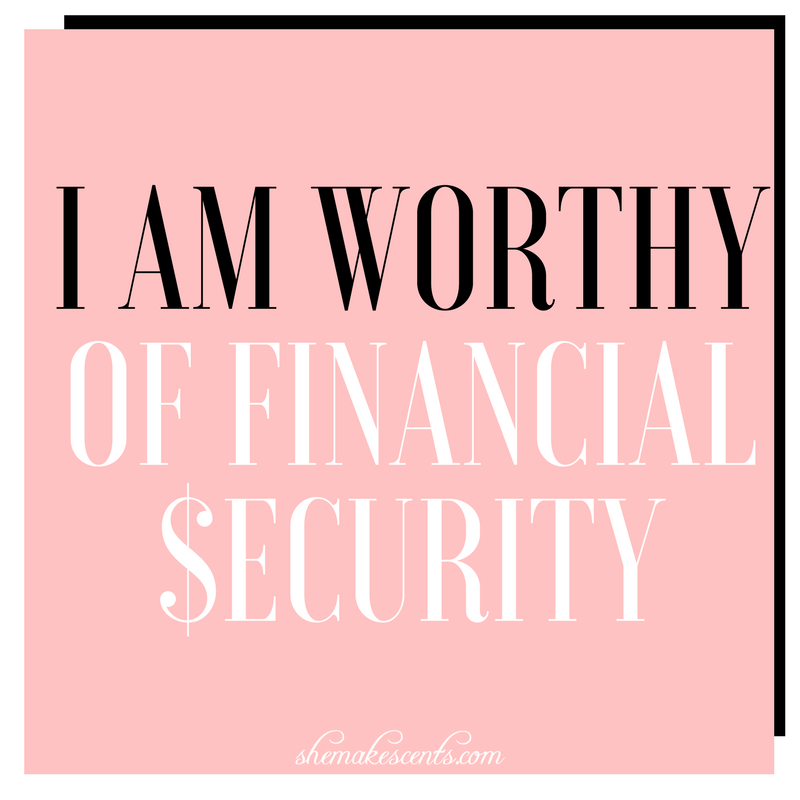 What Are Affirmations & What Do They Have To Do With Money? An affirmation is a practice in positive thinking that manifests good things into our lives. If you can picture yourself succeeding, you are already accepting the image of success for yourself. According to the book, Creative Visualization, “If we are basically positive in attitude, expecting, and envisioning pleasure, satisfaction, and happiness, we will attract and create people, situations, and events which conform to our positive expectations”. For the next hour, try to be more aware of the thoughts you have and the things you say with regard to your money, career, and even lifestyle. If you are not positively lifting yourself up in these areas of your life, how can you expect positive energy to flow in these areas of your life? As negative thoughts creep into your mind, replace it with something positive. 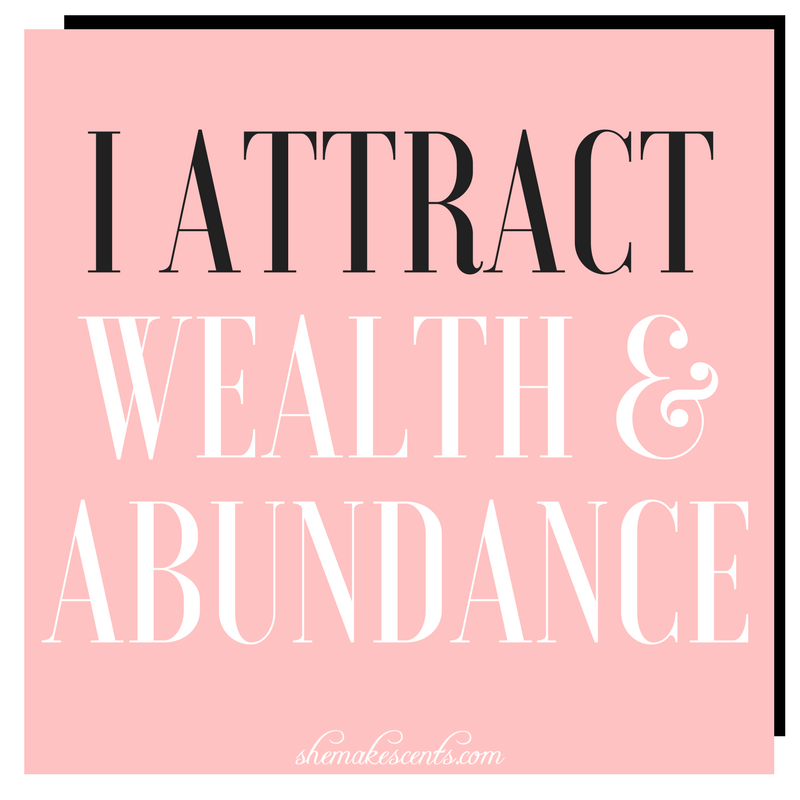 Once you have started to neutralize your feelings towards money, next you can start saying your money affirmations to attract wealth and abundance into your life. 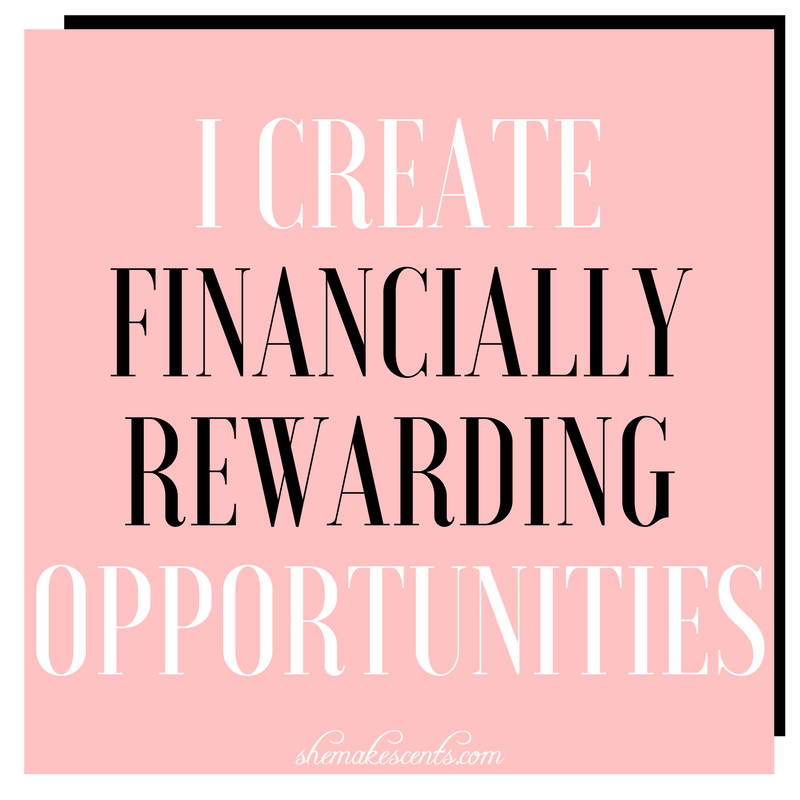 Check out some of my favorite money affirmations. Feel free to PIN them, share them, or print them for your use. 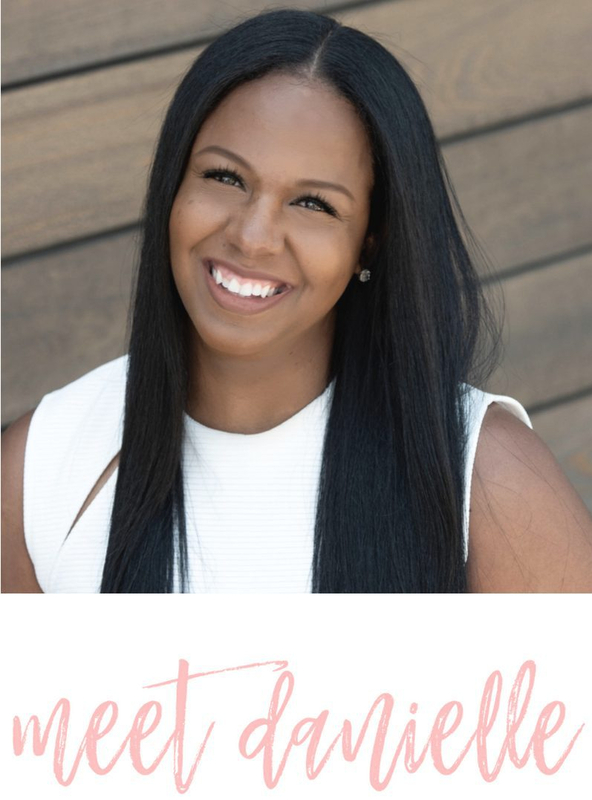 I was reading a book by Marianna Olszewski call Live It Love It Earn It who shared a powerful visualization and affirmation technique that gave me chills. Her method is to imagine an extra zero added to the amount of money you have in your checking and savings accounts. For example, if you have $500.00 in your checking, you visualize it at $5,000.00. If you have $8,000.00 in your savings, that number automatically jumps to $80,000. Just thinking about the energy of money moving so abundantly and effortlessly gets me excited. and ready to start adding extra zeros to my checking and savings accounts, as well as the money from the 52 Week BINGO Money Challenge. 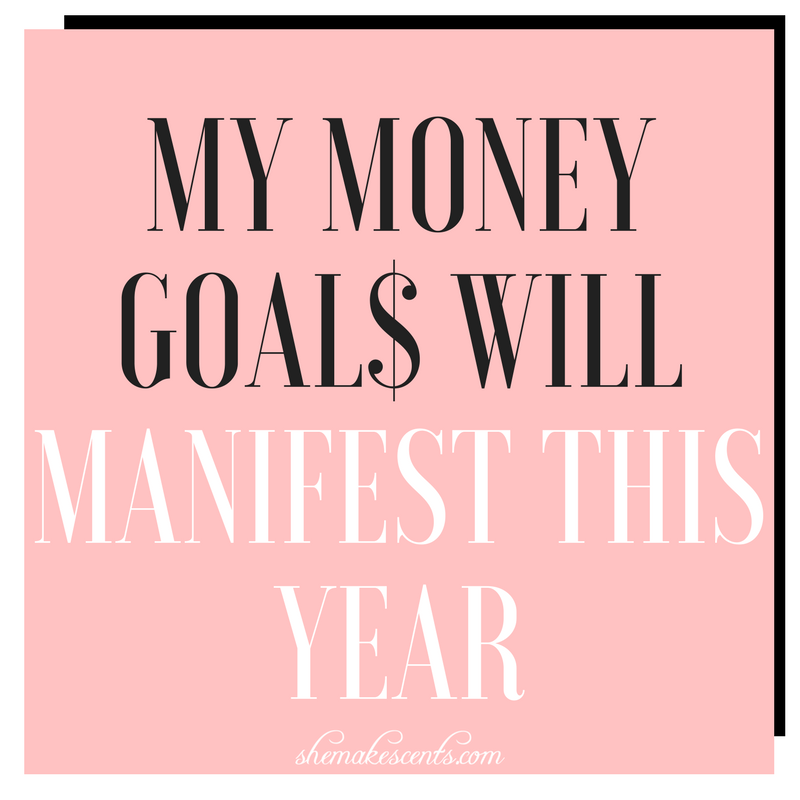 According to Olszewski, The idea is to get used to seeing a lot of money in your bank account, so that when you start manifesting money you are ready for it”. 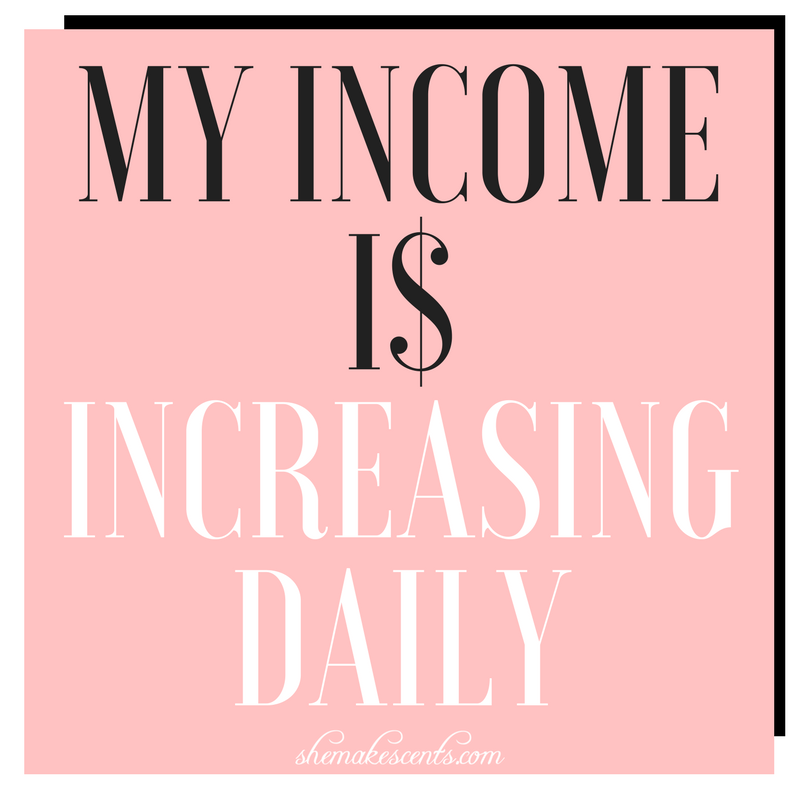 I plan to even take this visualization and affirmation technique a bit further by dropping a figure from my student loan debt and mortgage as I prepare myself to be one step closer to financial freedom! Some people think the practice of affirmations is just hocus pocus while other people swear by them. I can’t speak for you but I find affirmations to calm my anxiety and fill me with an energizing feeling of opportunity and a focus toward my goals. Either way, I invite you to give these affirmations a try. What’s the worst that could happen, a money manifestation?? Intentionally, for almost 6 years now. I love the affirmations. A huge part of change is mindset and this will definitely support that shift. Thank for your comment Lakisha. How long have you been doing affirmations?